DOG WITH A BLOG Renewed for Season 3! By Editor Tracy Bobbitt|2014-02-05T08:04:35-07:00February 5th, 2014|Categories: Casting News, CHILD ACTORS, THE BUZZ|Tags: Adam Bonnett, Austin & Ally, Beth Littleford, Blake Michael, Disney Channel Stars, Disney Child Actors, Disney child star, Dog with A Blog, Dog with a blog renewed, Francesca Capaldi, G. Hannelius, girl meets world, I Didn't Do It, Jessieand A.N.T. Farm, Liv and Maddie, Regan Burns|Comments Off on DOG WITH A BLOG Renewed for Season 3! 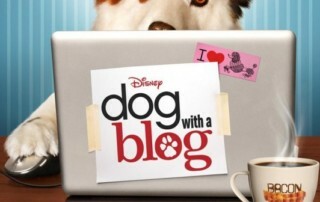 According to the Hollywood Reporter, The Disney Channel is barking mad about their hit show, Dog With a Blog evidenced by the green lighting of season three of the family comedy. 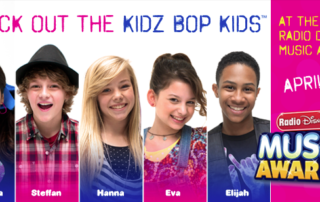 This isn't surprising considering that in 2013, Dog With a Blog was a top 5 series among the kids 6-11 demographic. This season alone, the half-hour series is No.